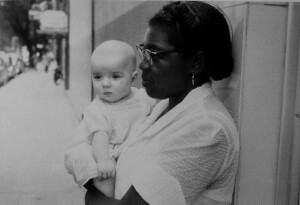 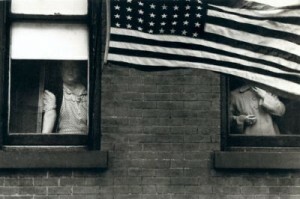 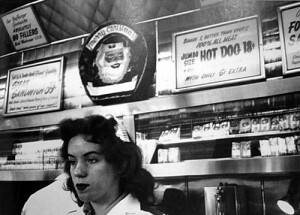 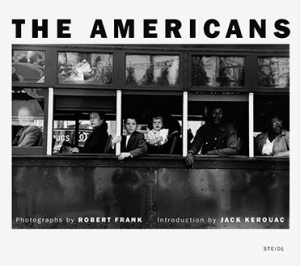 Robert Frank’s (1924-) Les Américains, was first published by Robert Delpire on 15 May 1958, the 83 black-and-white photographs had been taken by the Swiss born photographer on a road trip across America he took between 1955 and 1956, and where accompanied by a text on the social and political history of America by Alain Bosquet. 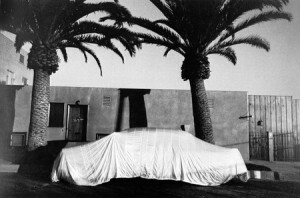 Each of Frank’s photographs is placed on a right-hand page, with Bosquet’s text on the left, with the edition forming part of the Encyclopédie essentielle series, which aimed to present foreign countries to a French audience. 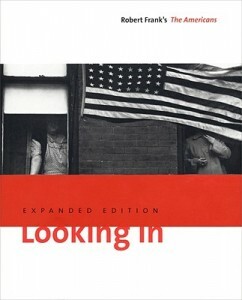 In 1959, the first English edition of The Americans was published by Grove Press, New York (released in January 1960), it retained the same visual sequence as the Delpire edition, but replaced Bosquet’s text with an introduction by the poet and novelist Jack Kerouac (1922-1969), whilst the right-hand opposite Frank’s photographs had captions by the photographer, which describe the location of the image. 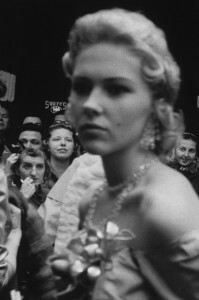 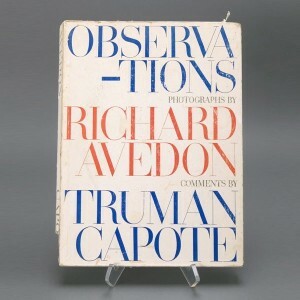 Although widely criticised when the book was launched in the United States, this seminal work, has since 1959, been published in numerous editions and become, one could argue, the most influential photobook of all time. 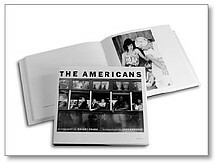 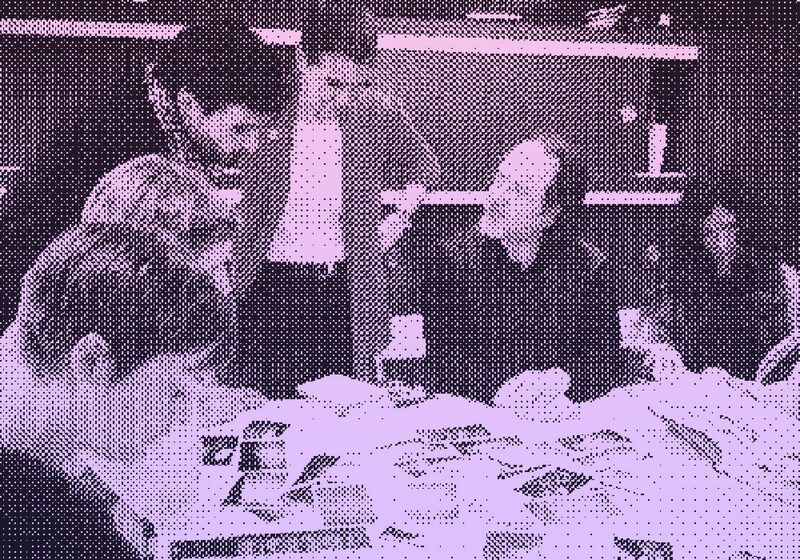 Later this week Wayne will take a look at the key editions of ‘The Americans’ as well as the history of the initial project and subsequent books. 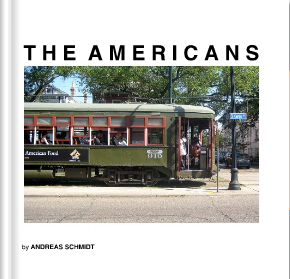 The current English language version of Frank’s ‘The Americans’ published by Steidl is available from the Amazon link below or from many other book stores.